HTC, Samsung, and LG and Huawei are among the big-name manufacturers to release quad-core smartphones this year, and it seems like Apple will be putting its name on that list. Rumors abound that the upcoming new iPhone will feature a quad-core A6 processor produced by Samsung, which will essentially be a modified quad-core Exynos 4 series chip. Like ZTE and Huawei, however, it seems like Apple are planning to wait until the second half of the year to release its device, just in time for the holiday shopping season. 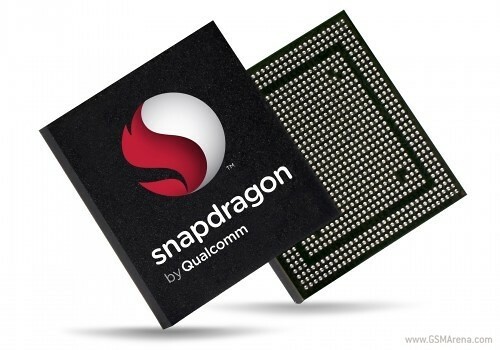 Qualcomm will be adding fuel to a quad-core fire of their own with their upcoming APQ8064A chipset, which will integrate an LTE radio and the Adreno 320 GPU all into a 28nm process. Expect these impressive Snapdragons to also hit the shelves around Q4 of this year.